There’s more to construction equipment than excavators and loader shovels. In recent years there has been immense development of materials handling equipment which can operate effectively on tight sites. 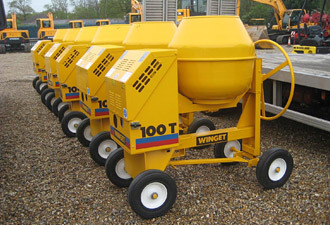 And where would any construction site be without a concrete mixer or a dumper truck. 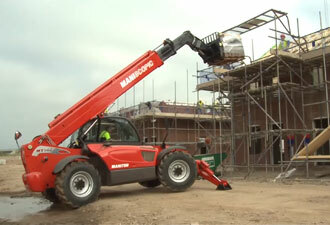 A range of telescopic handlers designed to work in the narrow and obstruction laden sites such as parking lots, building renovation and refurbishing sites and for site maintenance. Founded in 1919, the Atlas Copco UK customer centre is the oldest Atlas Copco customer centre in continuous operation, outside Scandinavia. 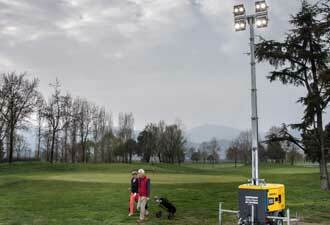 Atlas Copco provide a huge range of high quality equipment including lighting towers and breakers. 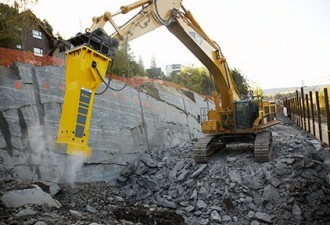 Epiroc develops and manufactures hydraulic attachment tools such as hydraulic breakers, bucket crushers, compactors, cutters, pulverizers, shears, grapples and magnets. This market leading and versatile range of tools is designed to deliver low cost of ownership, through reliability, performance and low maintenance requirements.